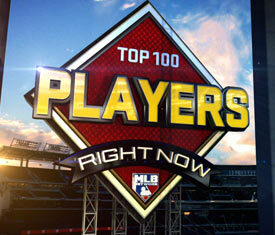 This is the complete list, 100-1, of the MLB Network’s Top 100 Players “Right Now”. 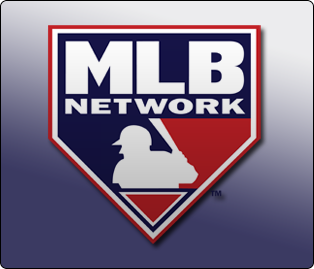 In other words, if every player was available in a draft prior to the 2012 season, this is the order that they should be selected, according to MLB Network’s ranking system. A total of six (6) Milwaukee Brewers made the list and, as this is a Milwaukee Brewers blog, I have emphasized them accordingly. So without further adieu, here is the list. My comments follow. My main comment is that while I realize that this show was obviously recorded prior to the announcement that Ryan Braun won his appeal of a 50-game suspension, based on their composite criteria there should be no way he’s ninth best on this list. He’d absolutely be higher, maybe as high as three on my personal list and no lower than four. I want to hear from you on this one! What is your biggest complaint with the rankings? Who should be higher? Who should be lower?